The 2018 FIFA World Cup is upon us. 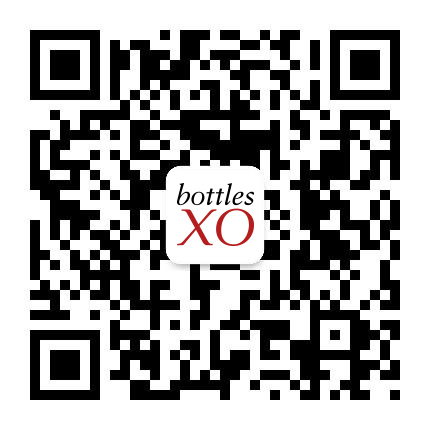 We’re getting into the spirit with our own BottlesXO Guess the Goals Giveaway and some big bottle discounts! 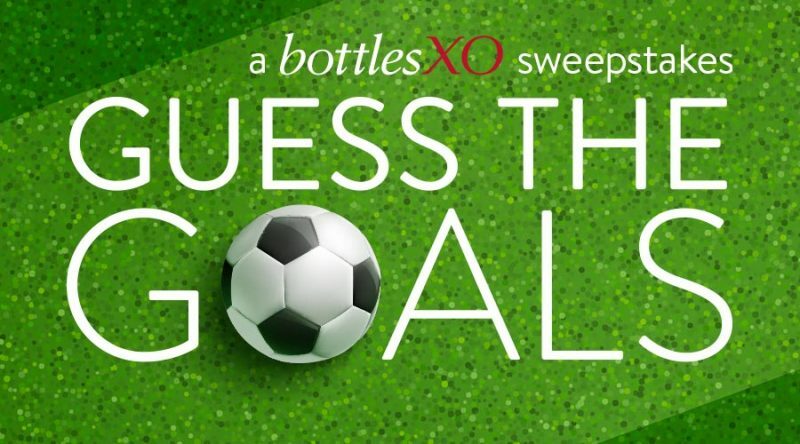 Every day, you can visit our Guess the Goals Giveaway page and predict the scores of the day’s games. Those that guess the scores correctly or closest will be in the running to win a daily prize from one of our amazing partners. These will include cases of craft beer, cocktail sets and even more surprises. After the game, we’ll contact winners by phone or email. Prizes include everything from full cases of craft beer to bar kits, cocktail sets and more. Scroll down to see what you could win! 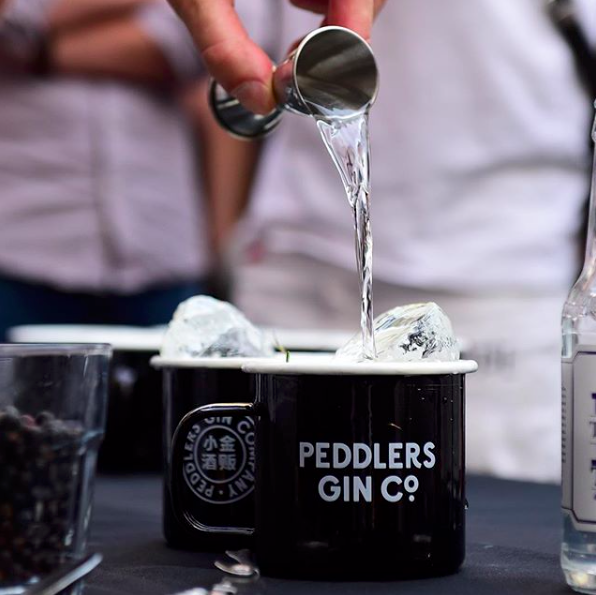 Peddlers is a rare Eastern gin inspired by the Shanghai underground, a spirit born of the avant-garde, bold and eclectic. The recipe boasts a carefully curated fusion of botanicals and ideas from the West and the Far East. An extra-smooth ale that packs a big punch, brewed with honey and spices. 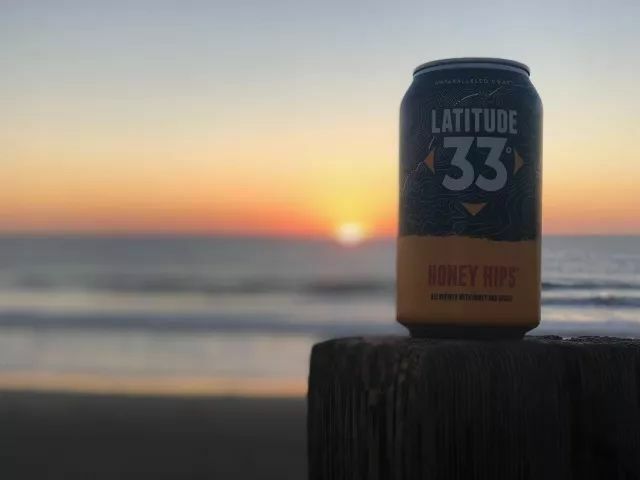 Latitude 33° Brewing Company is dedicated to producing American and European-style craft ales and lagers, enhanced with the experimental attitude of the 33rd parallel where it is located. 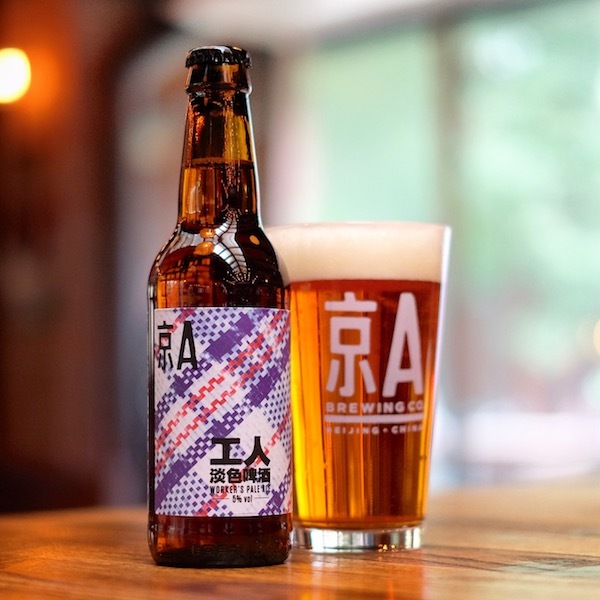 京A Brewing Co. is the brainchild of Kris and Alex, two North American guys and long-time Beijingers with a passion for great beer and is one of Beijing’s premier local craft breweries. 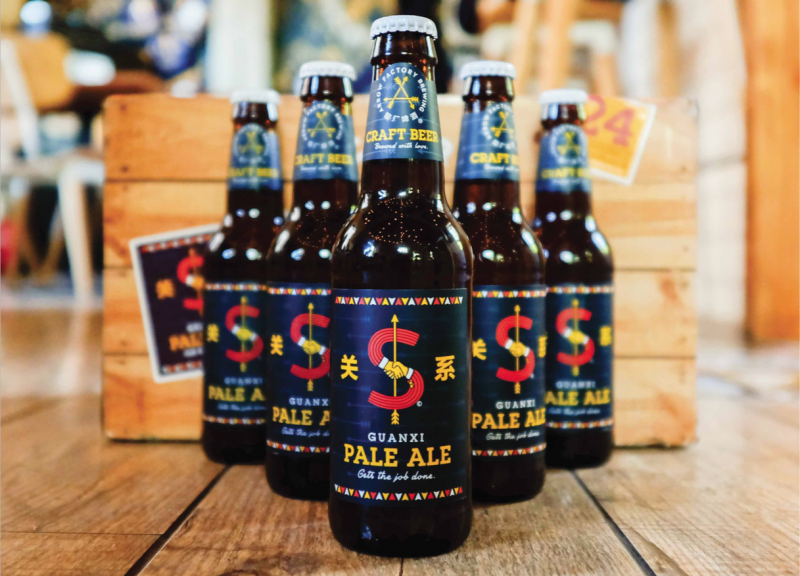 A beer from Beijing made by one of the city’s most exciting up-and-coming breweries, Arrow Factory’s Guanxi is a rich, smooth and well-flavored pale ale brewed with four different varieties of hops. Proof & Co. is Asia’s first integrated luxury spirits company, merging a curated portfolio of sought-after independent brands with a team of award-winning bartenders and educators, a forward-thinking technology platform, and the region’s leading hospitality clients. 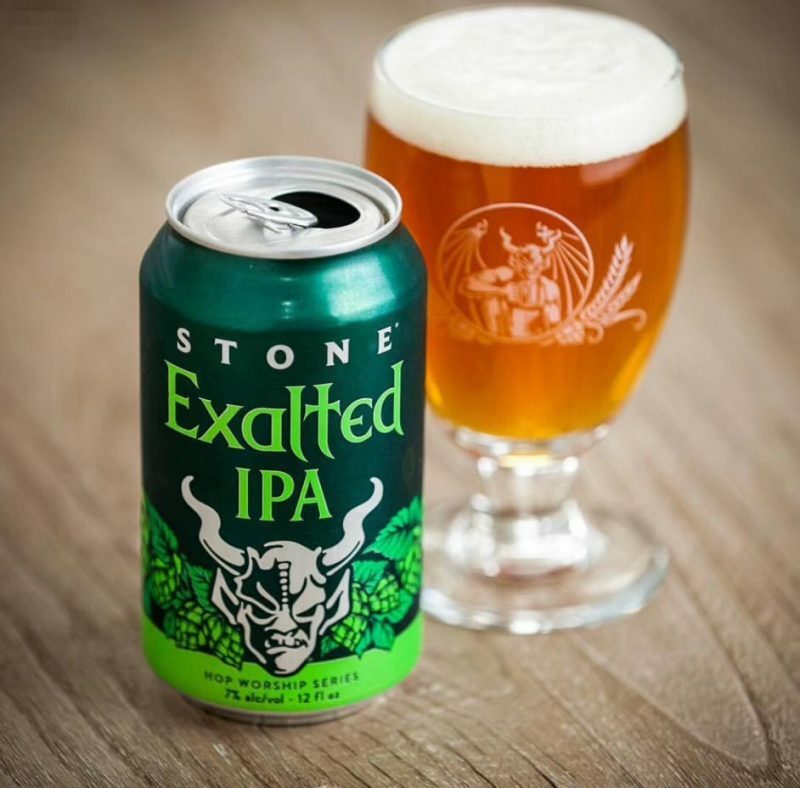 Stone Brewing is a San Diego craft brewery that has been listed on the Inc. 500 | 5000 Fastest Growing Private Companies list 11 times, and has been called the “All-time Top Brewery on Planet Earth” by BeerAdvocate magazine twice, all while remaining proudly independent. 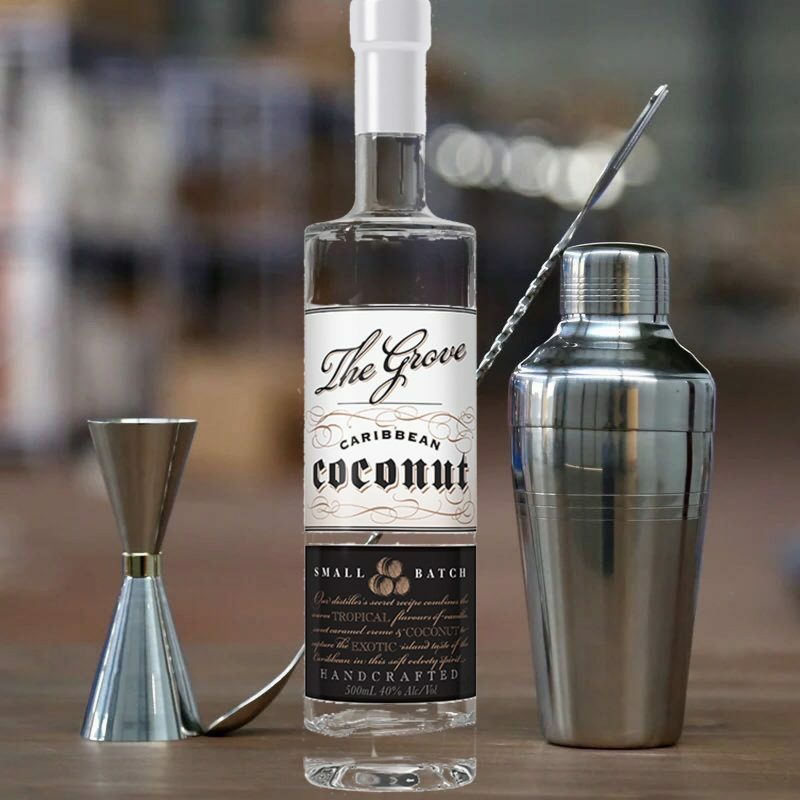 Established in 1995 by Distiller and Director James Reed, The Grove is an award small distillery in Australia’s Margaret River wine region. 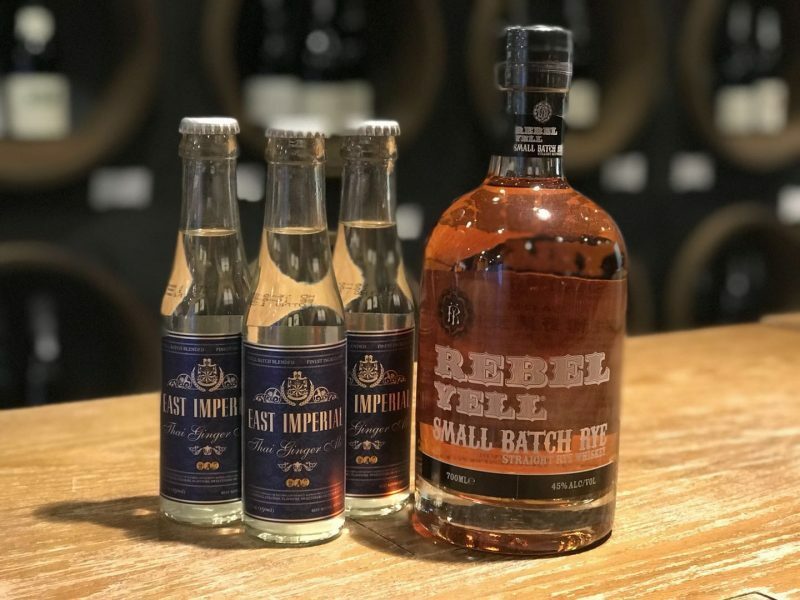 Their Caribbean Coconut rum is an artisanal infusion that bursts out of the bottle with stunning aromas of coconut and follows through with an effortlessly smooth drink. Great in a cocktail, sublime on the rocks. 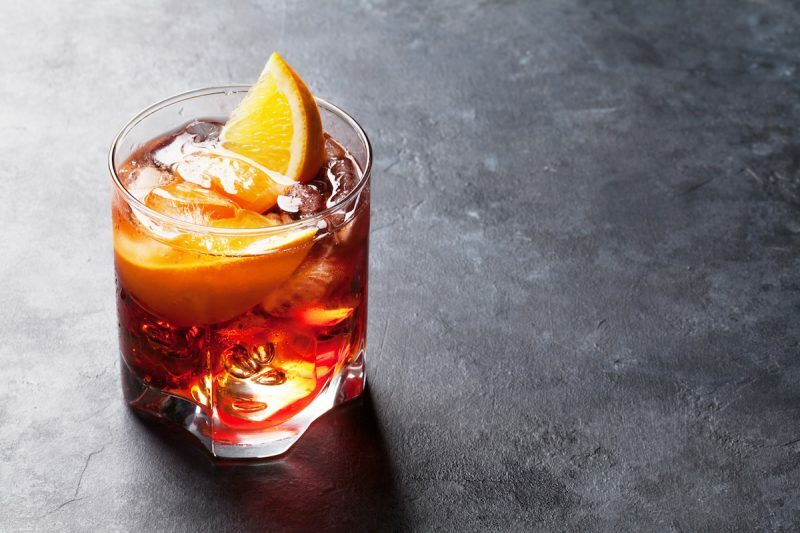 Gotham East began as an idea in New York City – the original Gotham City and home to a rich cocktail tradition – to share the culture of the cocktail renaissance with the Gothams of the East. Ambassadors to great drinks, they are proud to be bringing genuine quality spirits from all over the world to China. Orchard Pig makes real Somerset cider – with roots! 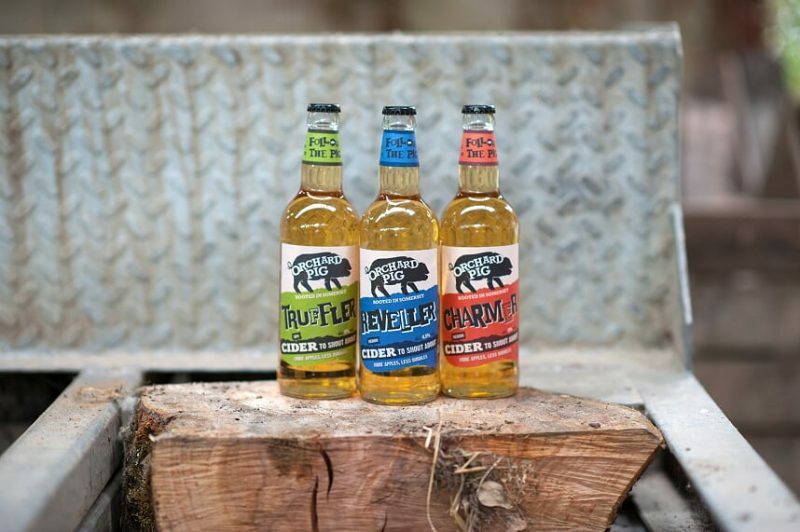 The story begins in West Bradley Orchards near Glastonbury, where in 2004 founder Andrew Quinlan started dabbling with cider making in his garden shed and restored a 150 year-old tradition of cider-making to the area. 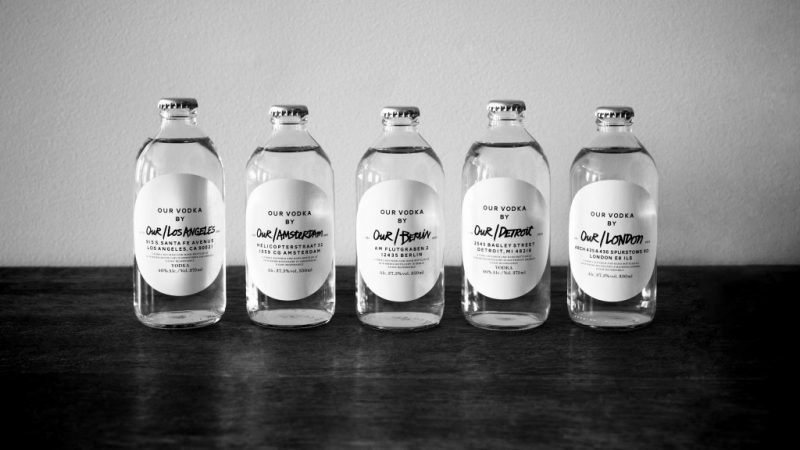 Our/Vodka is different. Founded by Pernod Ricard, it’s a global vodka company made by local partners in some of the most inspiring cities around the world, each with unique stories and taste. 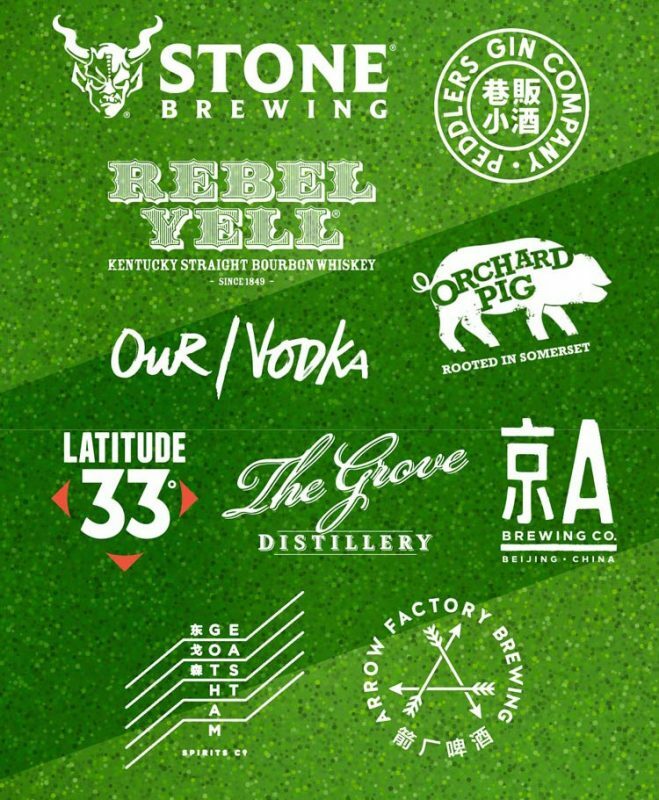 The company partners up with people who love their city and who support their neighborhood, adding their city’s personality, expression and character to the brand. If that wasn’t enough, we’ll also be offering rotating discounts on a huge range of products to keep your viewing parties stocked and loaded with drinks. From crates of craft beer to wine and cocktail sets, we’ve got you covered for kick-off. Scroll down to see what deals are available now. Finally, thank you to our many sponsors for providing prizes to our best goal guessers.